What a charming reconciler and peacemaker money is! To love and win is the best thing. To love and lose, the next best thing. Tis not the dying for a faith that's so hard.. every man has done that... 'tis the living up to it that is difficult. If success is rare and slow, everybody knows how quick and easy ruin is. Revenge may be wicked, but it’s natural. We see flowers of good blooming in foul places. Dare, and the world always yields: or, if it beat you sometimes, dare again, and it will succumb. If there is no love more in yonder heart, it is but a corpse unburied. He is a fool his whole life long. 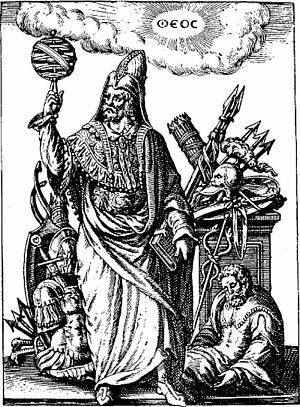 Kindnesses are easily forgotten; but injuries!—what worthy man does not keep those in mind? Love is master of the wisest... It is only fools who defy him. When a man is in love with one woman in a family, it is astonishing how fond he becomes of every person connected with it. Oh, my young friends, how delightful is the beginning of a love-business, and how undignified, sometimes, the end! 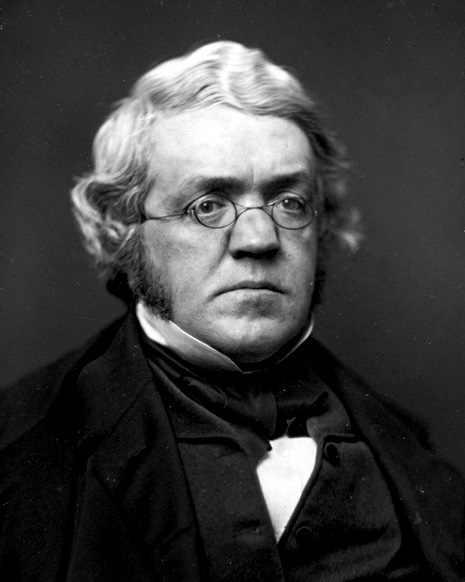 William Makepeace Thackeray was an English victorian novelist and writer. He is best known for his satirical novels, most notably "Vanity Fair".